Couples these days are looking for ways they can express their creativity and freedom when it comes to wedding décor. 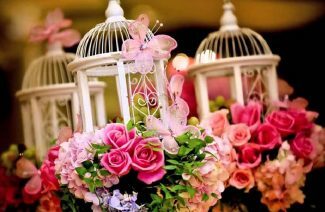 For that very reason, bohemian inspired wedding décor is gaining popularity day by day. The bohemian style will give you a chance to experiment with your décor and add free-spirited colors to your Pakistani wedding. 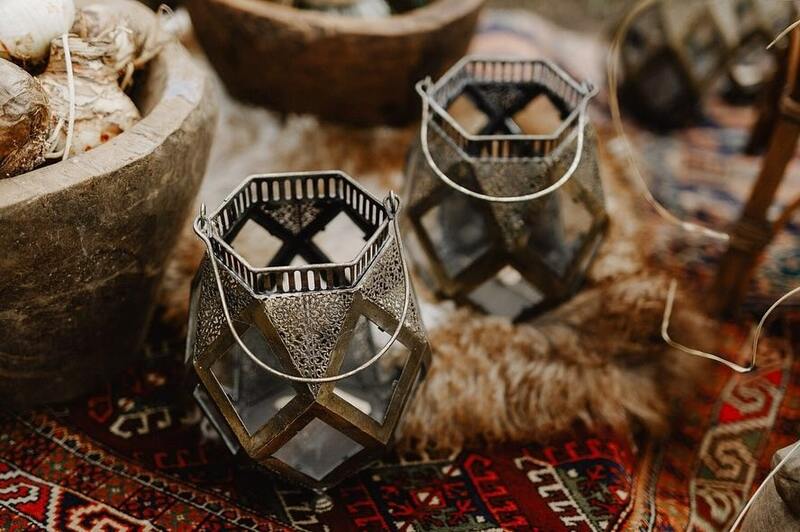 Boho-inspired décor is all about taking natural elements with beautiful decor pieces to create a distinctive aesthetical display. 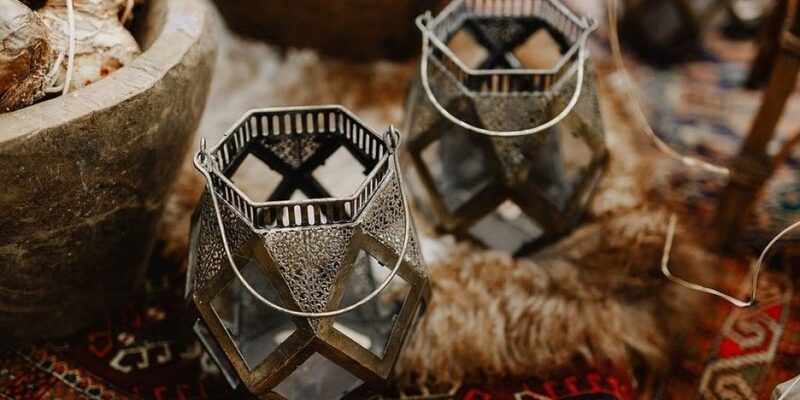 We have compiled 7 ways to add touches to your Pakistani lavish wedding. Play around with your tent options. Teepees are cone-shaped tents with green branches. 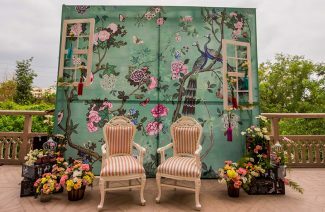 It will create a very beautiful scenic view for your wedding guests. 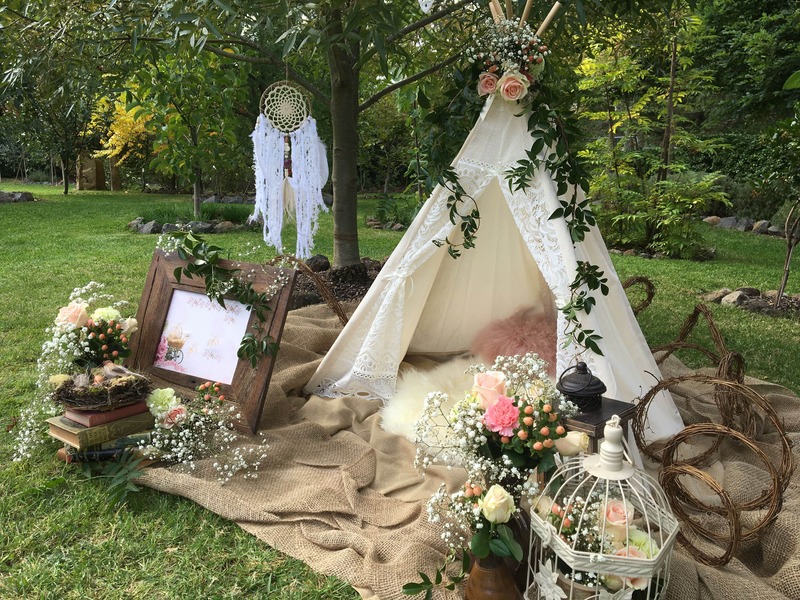 If you are dreaming about an intimate ceremony, then go for a garden party style wedding. If drapes are not your thing, canopies can add an amusing touch to your wedding. 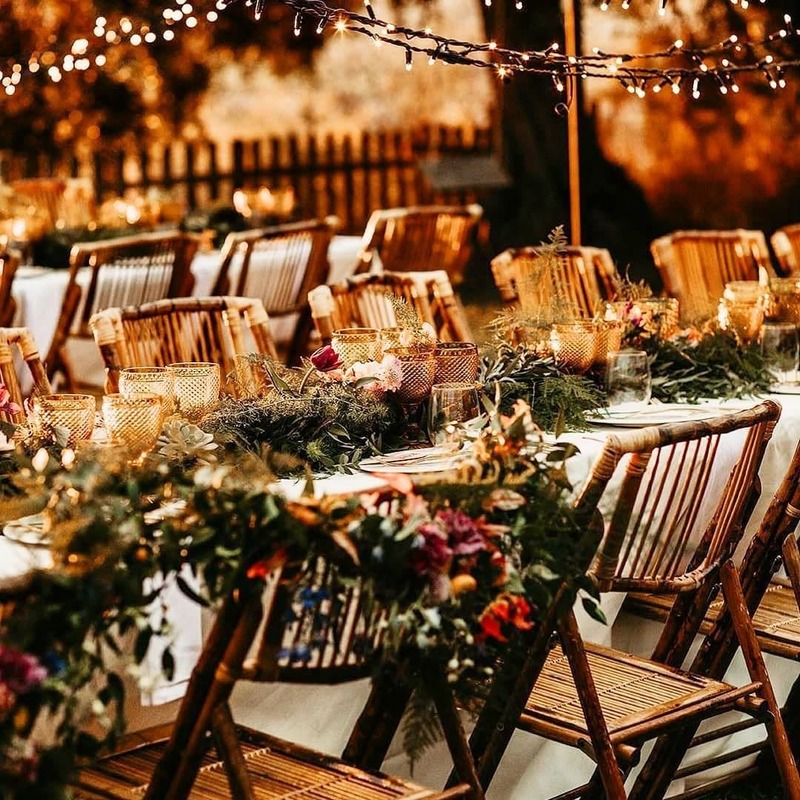 Hanging chandeliers, branches with twigs, floral wreaths and fairy lights with canopies will surely add a very boho touch to the décor. Canopies are usually over the seating area of the couple. If you are planning to add them, load them up with the beautiful décor elements like origami hangings and fairy lights. Macramé is a beautiful art and craft technique of creating a prepossessing pattern just by knotting of a fabric. This décor element is often associated with the bohemian-inspired style. You can have them along the aisle and also on your photo booth to bring out the boho vibes. We love macramé as table runners as well. 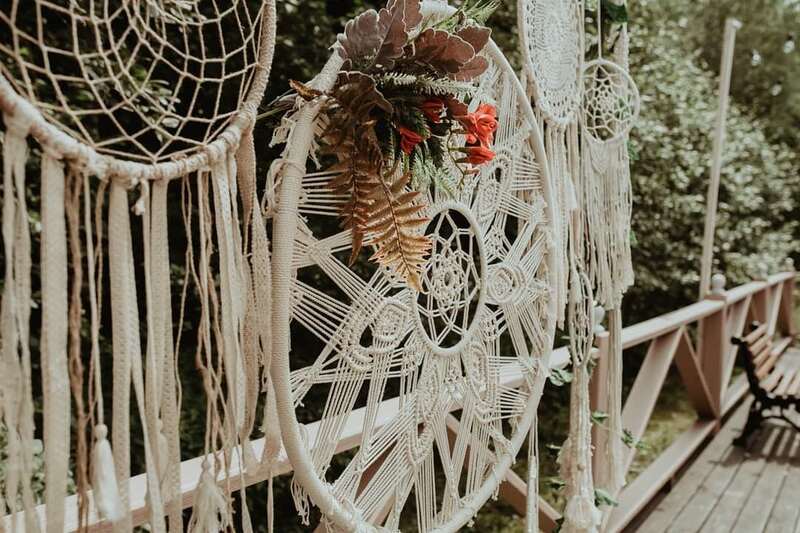 The options are countless when it comes to picking macramé crafts for your wedding celebrations. 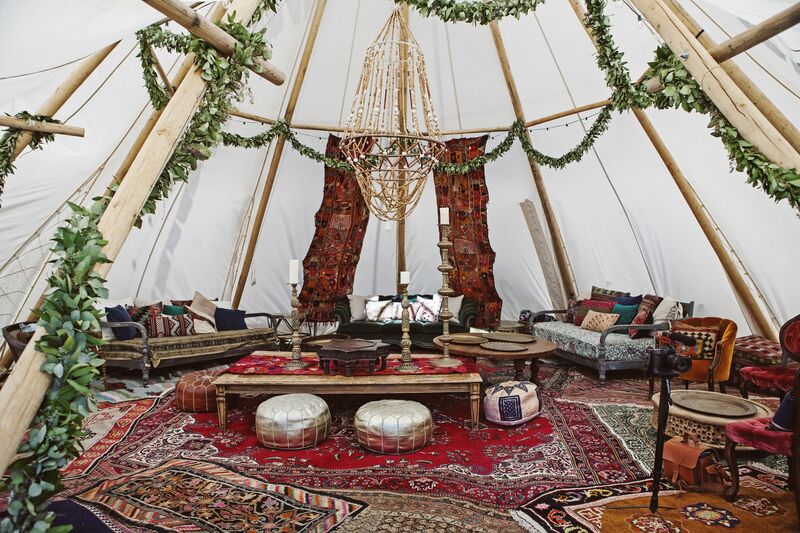 You can incorporate bohemian elements in your seating arrangements as well. You may not have thought about it before but you can count on us for this. Go for a low-height sitting arrangement with colorful cushions and lavish floral centerpieces. Vibrant Cushions with the low long table will be enough to introduce the artistic and hippy theme for your guests on mehendi. Our celebrations are considered incomplete without cakes. And why not? Wedding cakes are something everyone looks forward to. 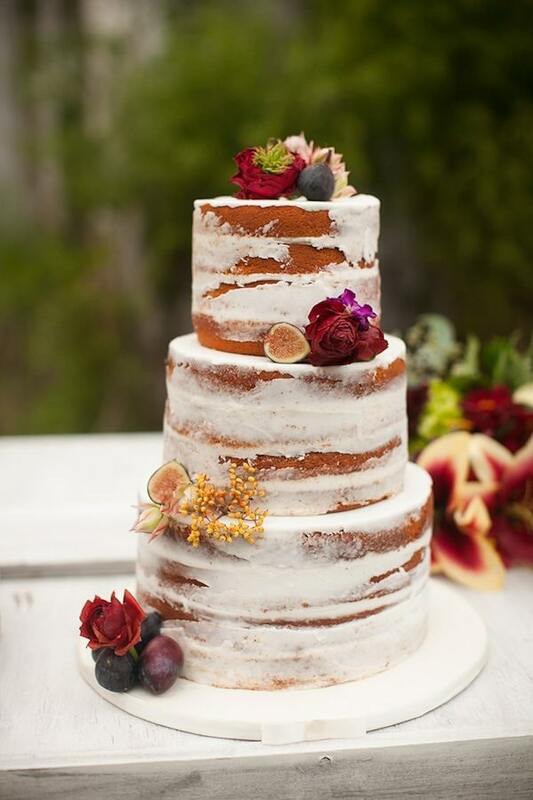 You can easily follow the boho-theme for your wedding cake as well. Naked cakes are excellent for following the theme. Top it up with lots of fresh flowers by keeping its tiers plain and simple. If you are not having a handmade intricately patterned and designed rugs and carpets, then you are not following the theme in its true sense. 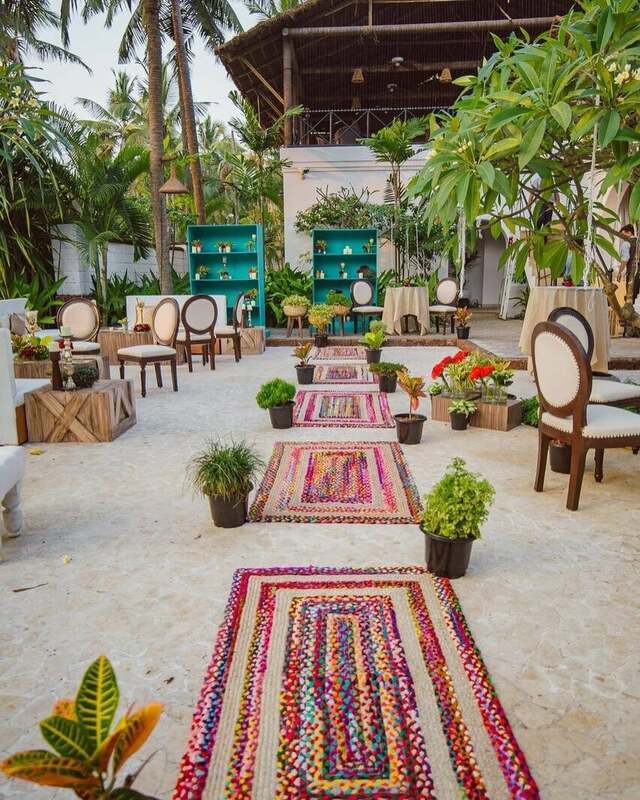 Pick the beautiful Persian carpets, load them up with cushions and let the sight be incredible for your wedding guests. You cannot ignore one décor element i.e. your wedding tables. You can easily incorporate the theme by adding a lot of colors to your table décor. Select some bright colored glassware. Classic crockery and candelabras will create an exquisite display for your guests. Don’t forget to put huge floral centerpieces because without them your theme will be fragmentary. Natural elements are essential for the bohemian theme. 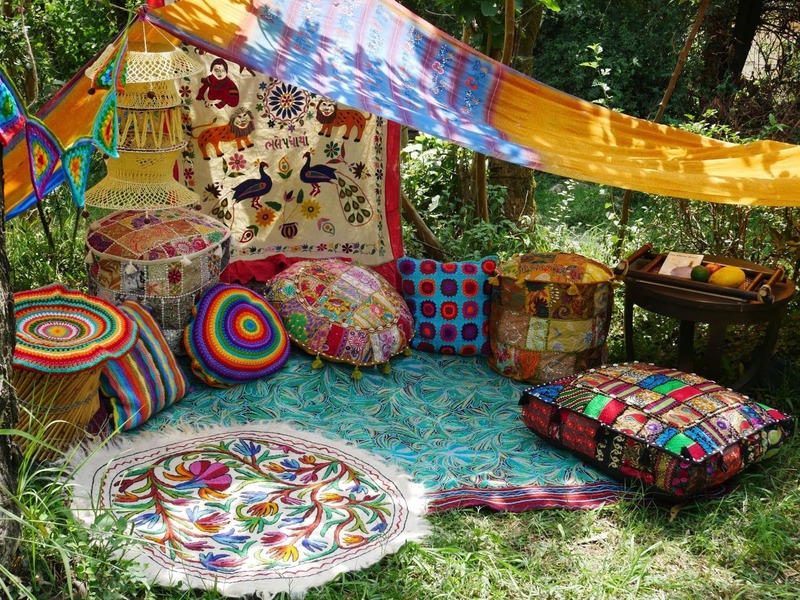 The bohemian theme is all about letting yourself loose and creative. It will surely add the personalized touch to your nuptial celebrations that many ceremonies lack these days. You can even wear a boho-inspired bridal dress with foliage crown. Nothing can beat that cool look. Couples these days are looking for ways they can express their creativity and freedom when it comes to wedding décor.